Richard Randall Thorman of Albuquerque, New Mexico, in the arms of his loving family, passed away Wednesday, November 28, 2018 at the age of 80. He is preceded in death by his parents and brother Jerry Thorman. Richard is survived by his wife of 60 plus years, Betty; daughters: Tamara Silva, Cynthia and husband Mark Guinn of Houston, TX, Jeri and husband Jerry Pendley of Rio Rancho, NM, and son, Randy and wife Osiris Thorman of McKinney, TX. Richard is also survived by his grandchildren: Marisa and Benjamin Silva and their father Ben Silva, Jr., Michelle Guinn, Matthew and wife Ariel Pendley, Shelby Pendley and fiancé Ethan McCranie, Nicole Pendley, Anthony and Nezmaris (Thorman) and husband Cristian Hassan, great-grandchildren: Blake and Carter Pendley, siblings: Billy and wife Vana Camp, Chris Camp and Elizabeth Camp, and a host of other loving family and friends. Rich was born July 26, 1938 to Otto Thorman and Louise (Randall) Camp in El Paso, Texas. At the age of 13 his family moved to Albuquerque, NM. Richard graduated from Highland High School where he played baseball as a pitcher. On December 6, 1958, he had the good fortune to marry Betty Taylor, his lifelong “Angel.” He owned his own electrical business, Thor Electric, for 20+ years. He later pursued his passion and attended culinary art school. His later years of employment were in various nursing homes as dietary manager. 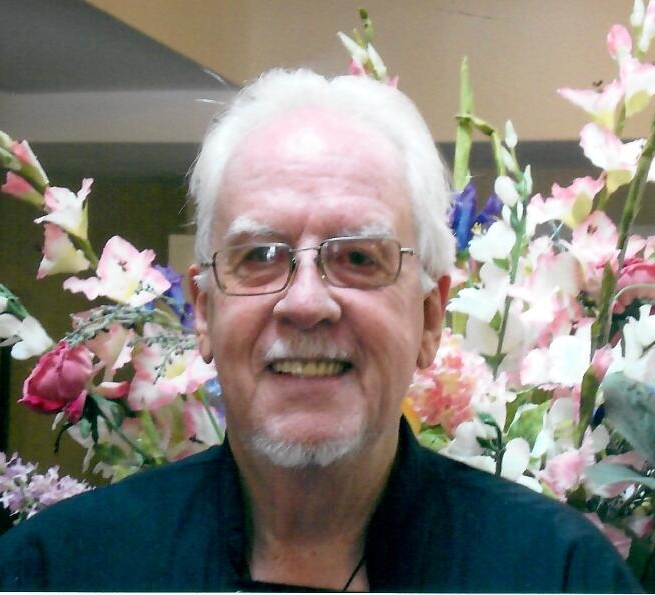 Richard retired at the age of 76 from The Village of Alameda. His hobbies included fishing and hunting, but Rich’s passion was gardening. He was deeply interested in all varieties of plants including fruits, vegetables, succulents and he could recite their nutritional and medicinal virtues as well. But mostly, Richard loved spending time with his family, especially his grandchildren and great grandchildren. Christmas Eve at the Thorman homestead was a warm, big Family tradition where Rich was famous for his red chile enchilada sauce, posolé, and homemade tamales. Richard's Life Celebration will take place on Saturday, December 1, 2018 at Salazar Mortuary at 3:00 pm followed by a reception.